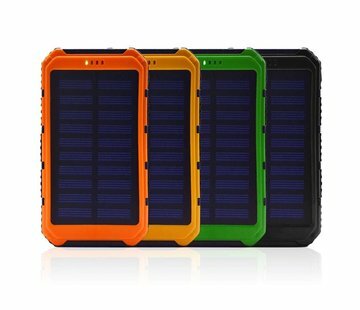 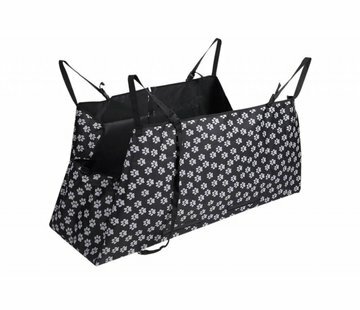 ✅ - Light weight and very compact to store. 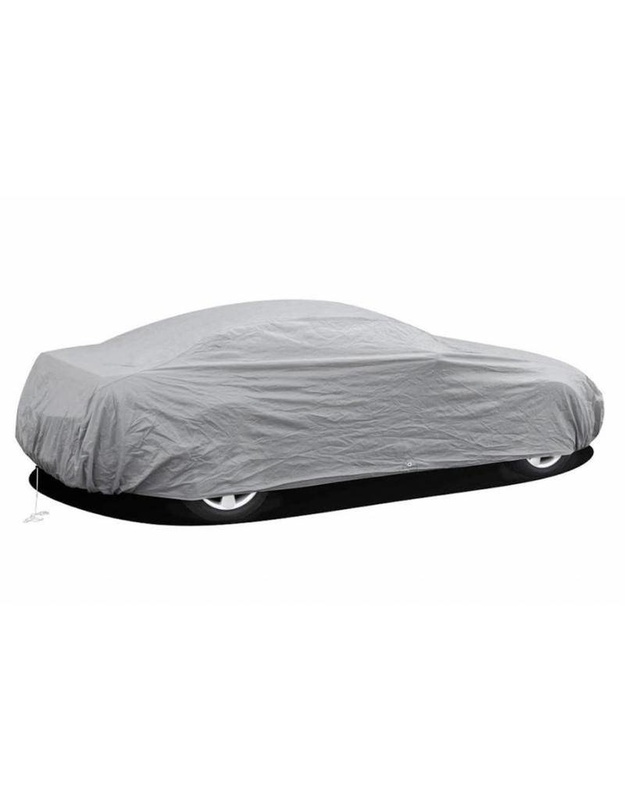 Do you always find it so unpleasant that your precious car is unprotected in all weather conditions? 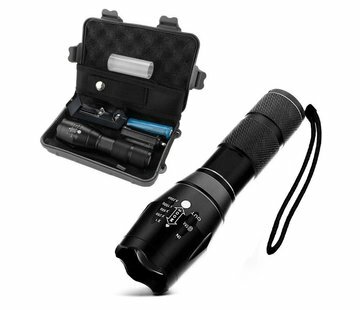 And what about substances that can damage the paint, such as bird droppings and tree sap. 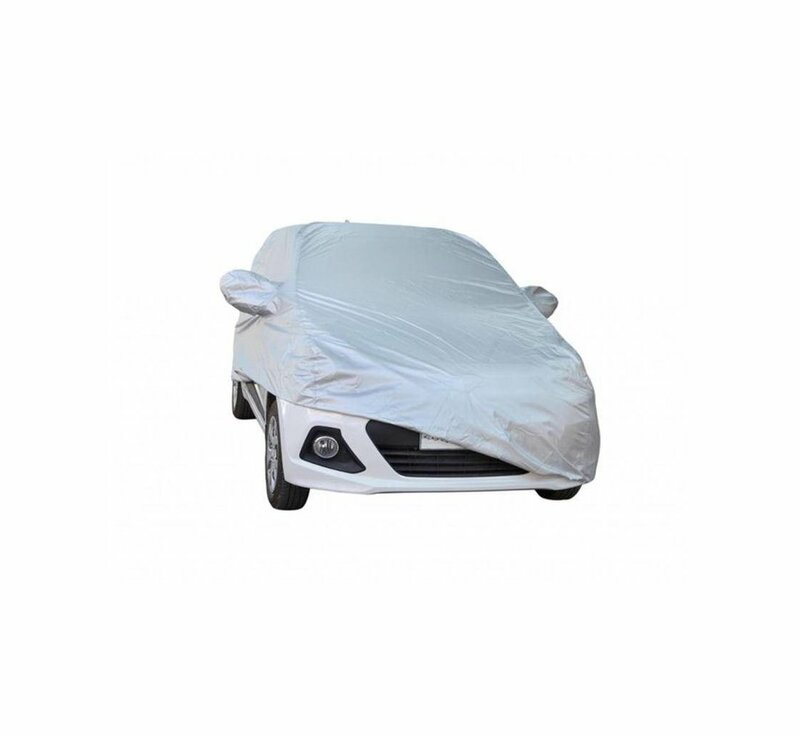 With this cover for the car your worries will suddenly be over. 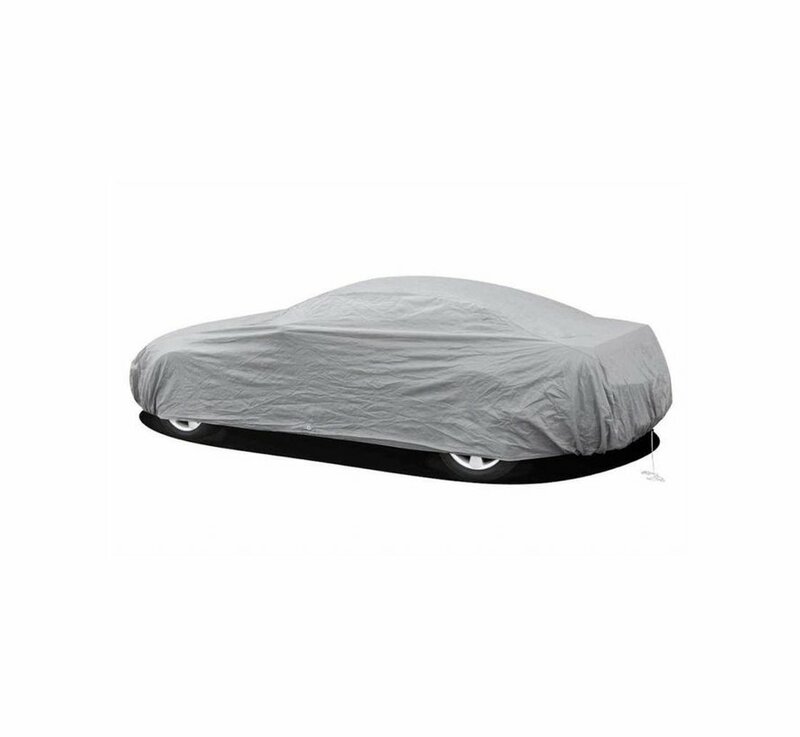 This handy car cover protects your car against all the things that you worry about every day. 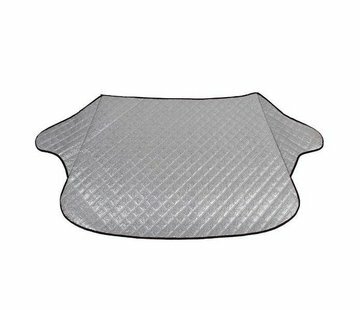 Of course this cover for the car is for almost every type of car. 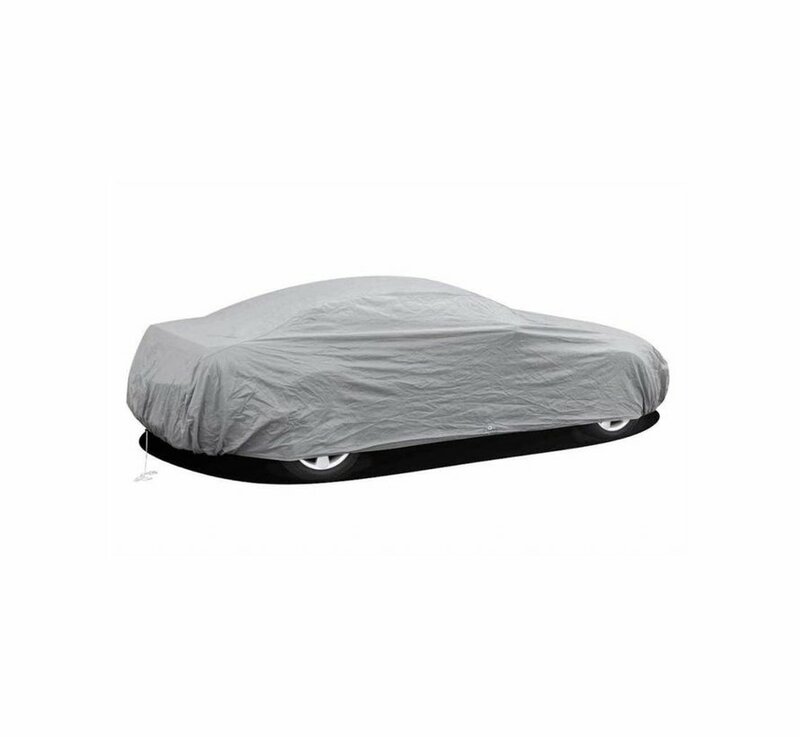 Give your car the protection it deserves. 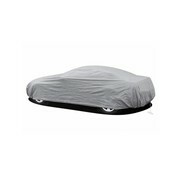 This car cover from the wholesaler is made of polypropylene, which means that it offers protection against UV radiation. 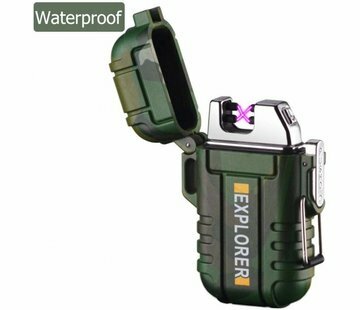 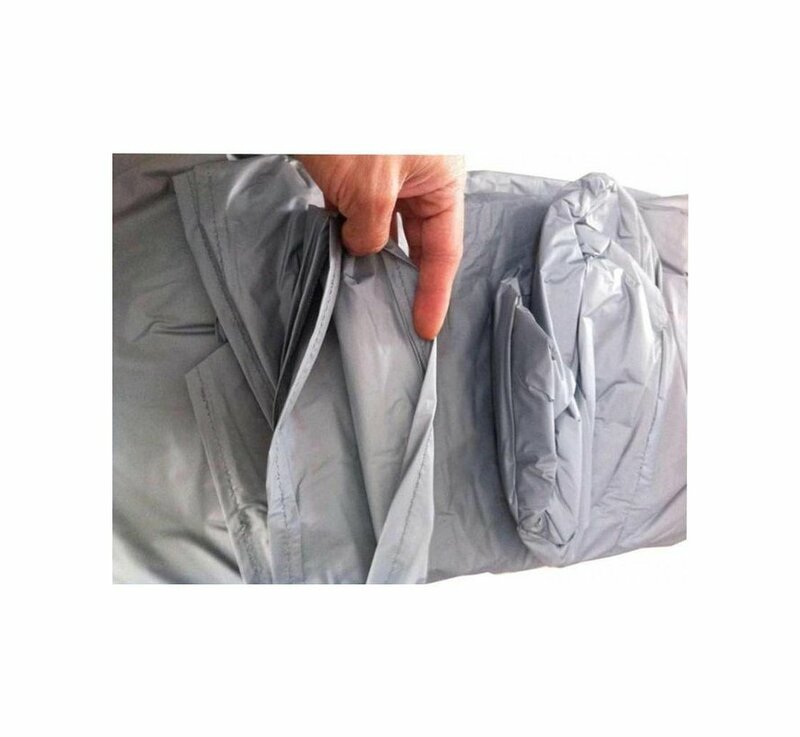 But of course this material is also waterproof and because of the thickening it offers protection against all kinds of harmful substances. 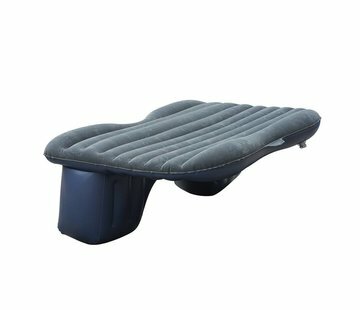 In addition, this cover is easy to apply. 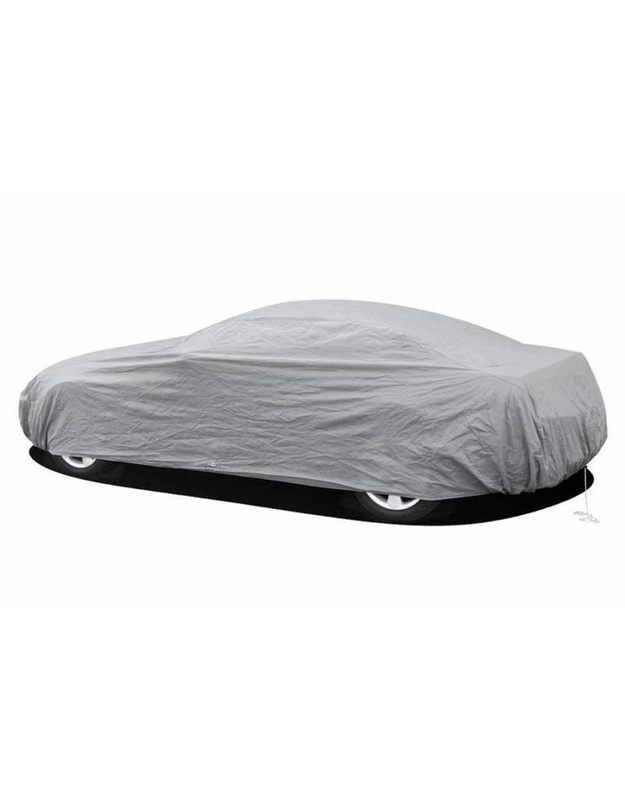 Because the car cover is lightweight and easy to fold, you can always easily store it if you do not use the cover. 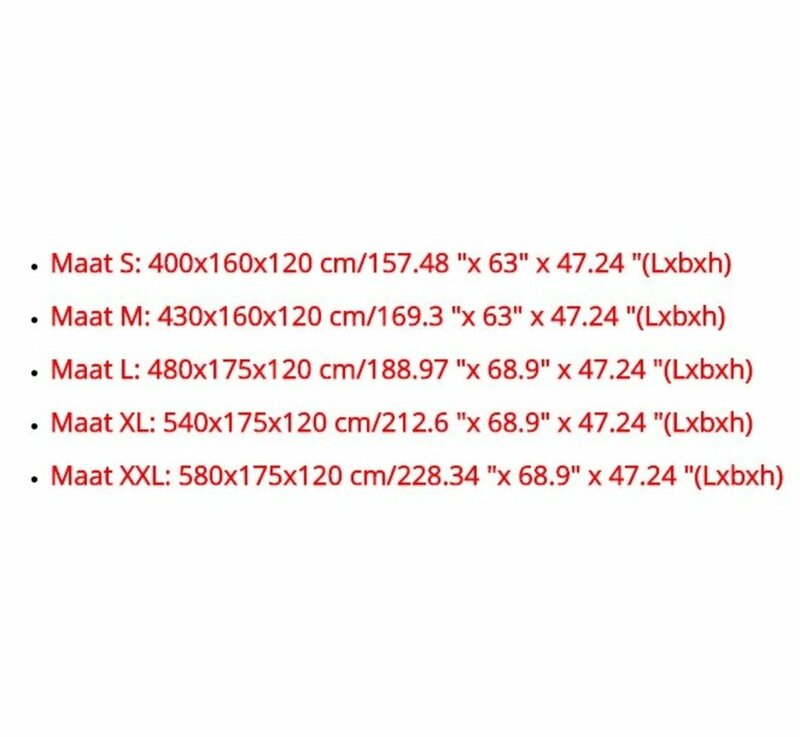 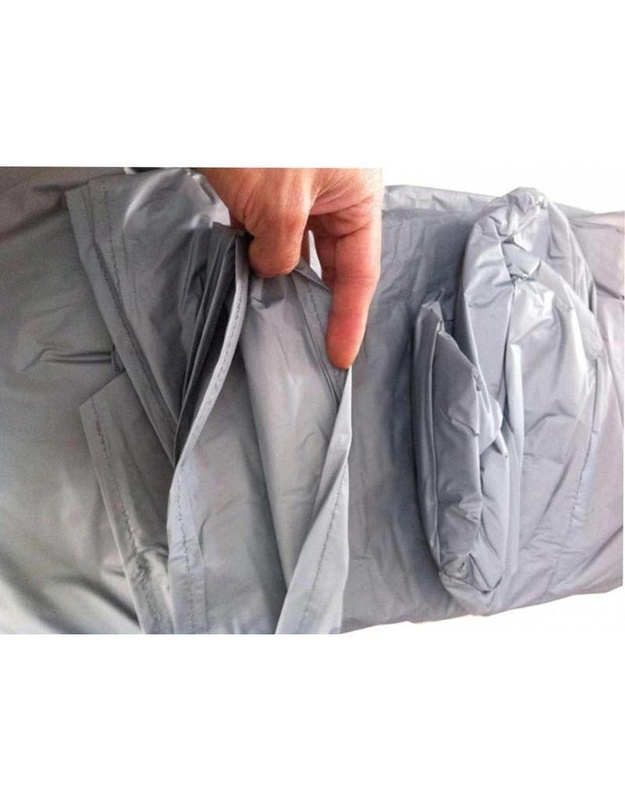 The durability of the cover is also guaranteed by the stitched seams. 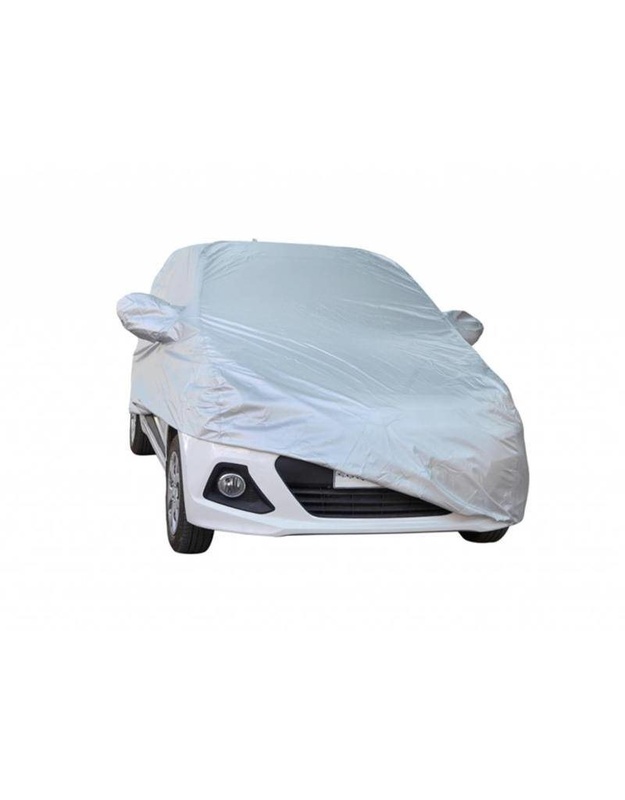 A soft cover that retains its shape and protects your car in all circumstances.